With all of the major smartphone OEMs deepening themselves into the smartwatch market, it was only a matter of time until the high-end, established watchmakers would want into the growing game. 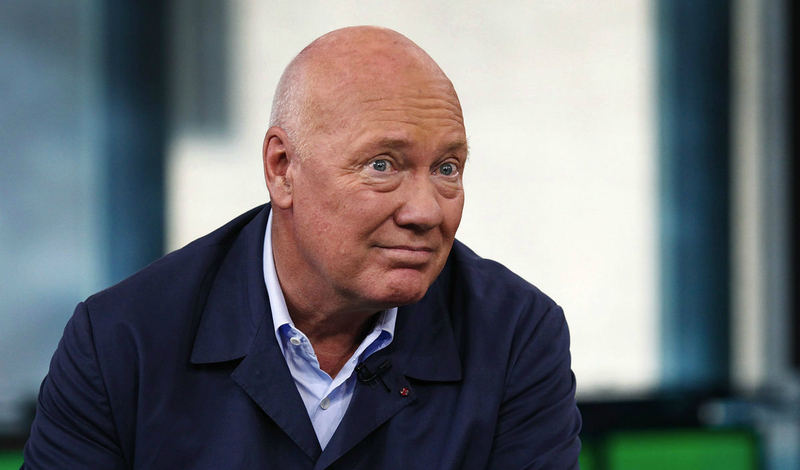 In an interview with Bloomberg, TAG Heuer’s Chief Executive Jean-Claude Biver stated it will look to partner with Silicon Valley to produce the technology side of its soon-to-be-announced smartwatch, but will keep the watch’s quality and design aspects purely Swiss. “We’re not in the communications industry, Switzerland is not, we don’t have the technology,” Biver said in the interview. “If you don’t have it, you can’t innovate.” However, what Swiss watchmakers do have is a rich history of premium timepieces, positioning them to be a true competitor right out of the gate if the product is priced somewhat affordably. It is reported that TAG’s upcoming smartwatch, said to be unveiled this week, will be made in partnership with Google (Android Wear) and Intel (mobile processors). Hypothetically, if TAG was to produce a luxury smartwatch running Android Wear, then priced it at $1000 to $2000, would you even be remotely interested? Keep in mind, TAG is a luxury brand, so expecting them to release a $300 piece of technology seems like an unlikely route.